Winnwell Source For Sports Classic Team Senior Hockey Carry Bag available for sale at your local Source For Sports store. 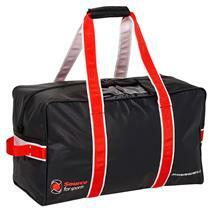 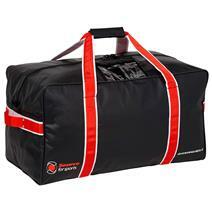 Winnwell Source For Sports Basic Senior Hockey Carry Bag available for sale at your local Source For Sports store. 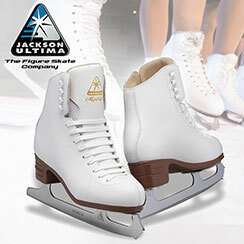 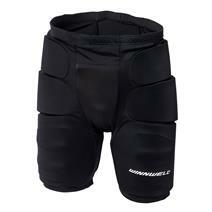 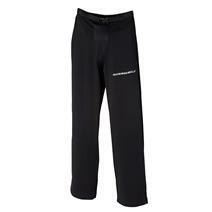 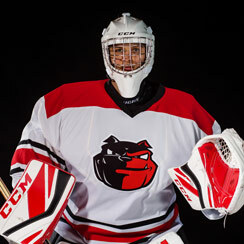 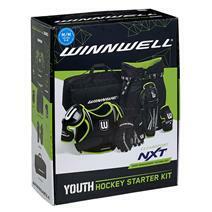 Winnwell NXT Youth Hockey Starter Kit available for sale at your local Source For Sports store. 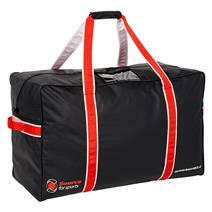 Winnwell Source For Sports Classic Team Junior Hockey Carry Bag available for sale at your local Source For Sports store. 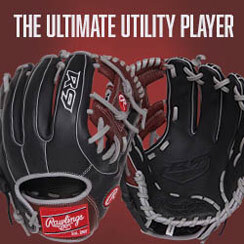 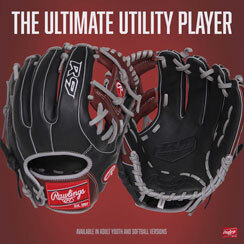 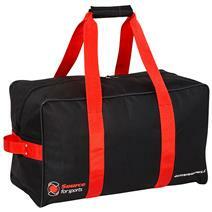 Winnwell Source For Sports Basic Youth Hockey Carry Bag available for sale at your local Source For Sports store. 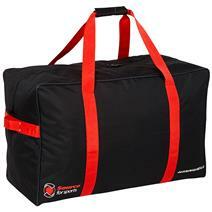 Winnwell Source For Sports Classic Team Youth Hockey Carry Bag available for sale at your local Source For Sports store.